What is video card?. This device is used in computer to improve the graphical performance of a computer system. Sometimes video card is basic requirement for online games for better gaming performance .It is also an expansion card allows to send a graphical information to a video display such as TV, monitor,projector and others. However, if you are just browsing through social media sites or visiting a website such as Macys Insite, a video card is not really needed. However, it is needed for gaming purposes. There are many name for video card like graphics card , graphics adapter,display adapter , video controller and AIB(Add-In-Boards). There many companies of Video card , but the two manufacturers that is mainly producing video cards are NVIDIA CORPORATION and AMD. The prices of video according to the manufacturers is quietly high. Because of the improvement they always doing . Like the new Titan X-like gaming performance with the price of $689.99 because of its newly improved cooling the price cost too much. But there are still more video card that you can use and less cost. 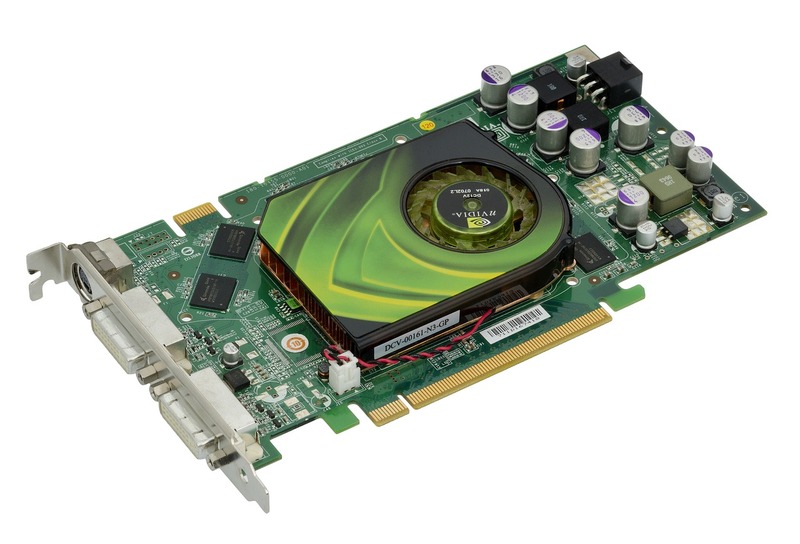 Video card is rectangular shape with many contact on bottom of the card or more ports on the side for connection for video and video devices. Video card installs in an expansion slot of the motherboard. But most of the video cards are PCI’s . Some video card have only one ports for connection to multiple output sources. Many modern computers don’t have video card, instead they have a GPU directly on the motherboard.This allow for less expensive computer but low in graphical system. Most of some motherboards allows bios in which to disable this chip in order the video expansion card. Using a video card can improve whole system performance because it have it’s own RAM, power regulators , and cooling so that the system can be used not just for videos but for gaming also. Video expansion card are the need for the gaming computers because this enable the player enjoy the high graphics gaming and watching movies at the same time. Some formats of video cards like PCIe , PCI and AGP . PCI and AGP are additional formats but they don’c communicate with the cpu and other components quickly unlike the PCIe.